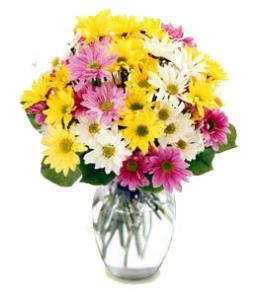 Includes local in town delivery. 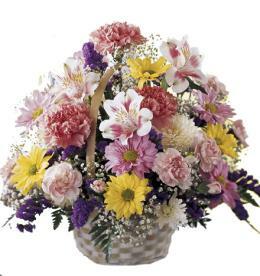 where there is a florist. 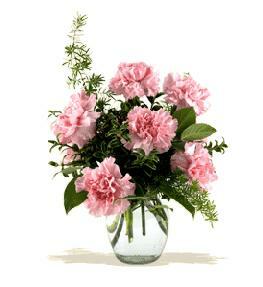 ADD a vase in checkout. 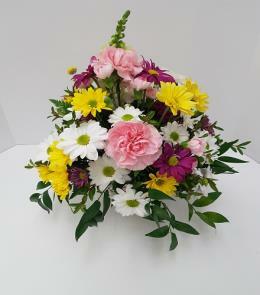 Created by hand using available flowers. 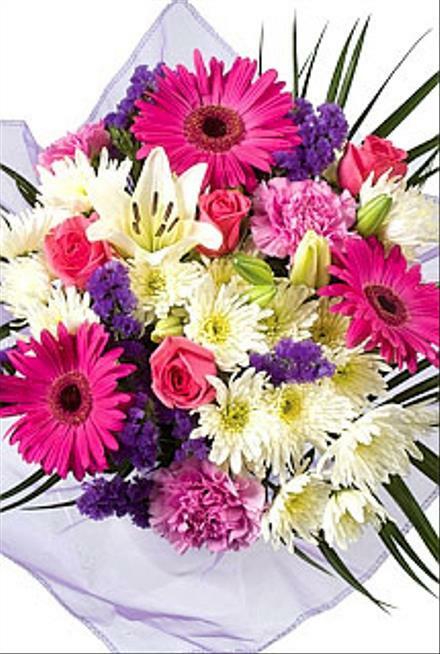 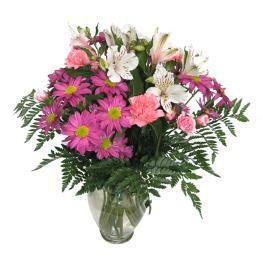 Includes gerbera, roses, lilies, carnations, statice and greenery. 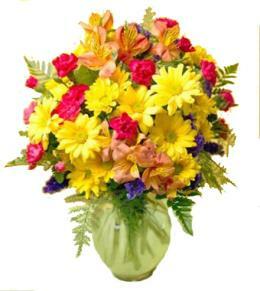 We reserve the right to substitute should any of these flowers or colors not be available at the time of delivery.